You’re invited to an online soiree to celebrate Barbour Books new line of historical romances! There will be prizes, games, and a crackin’ good time! Authors Erica Vetsch, Susie Dietze, Susan Davis, Carrie Fancett Pagels, Andrea Boeshaar, Kathleen Y’Barbo, Amanda Barratt and Angie Dicken have books in this new line and will be popping by during the party to chat with guests! 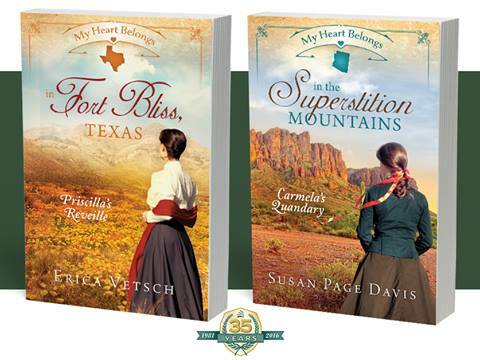 Tags: Amanda Barratt, Andrea Boeshaar, Angie Dicken, Buzzing About Books, Carrie Fancett Pagels, Erica Vetsch, Facebook Party, Giveaway, Historical Fiction, Historical romance, Kathleen Y'Barbo, My Heart Belongs, Prizes, Susan Page Davis, Susie Dietze, You're Invited! Click the image to be taken to the Kindle store.